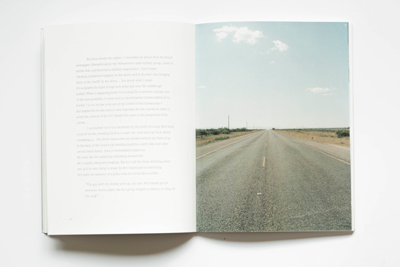 Thesis 2015/2016, System D Academie, Sandberg Instituut, Amsterdam (NL). 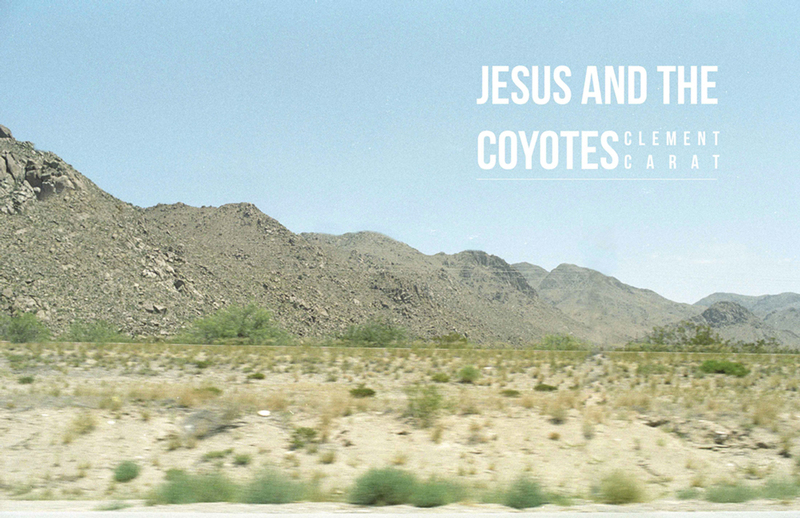 Jesus and the Coyotes is an essay/reportage about the situation on the Mex-US border and the strategies that non-administrative migrants design in order to cross without control this border. 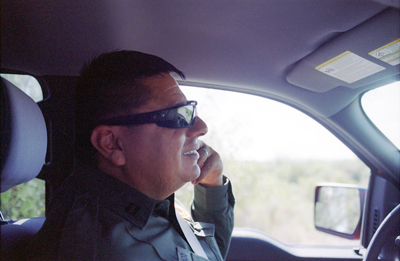 This essay has been written after a one day experience with a border patrol officer directly on the border and checkpoints of the south-west Texas. 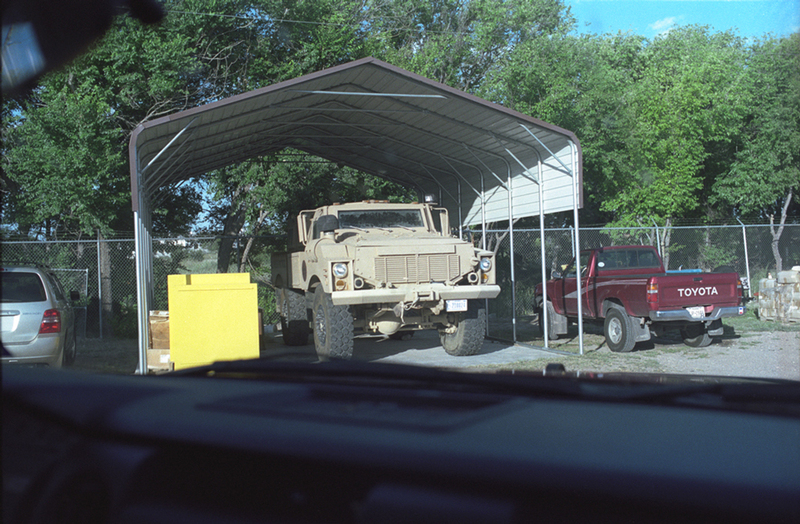 Carat adress and interrogate in this essay, trough the narration of this experience, the relation between improvise solutions and strategies facing oppresive administrative systems.